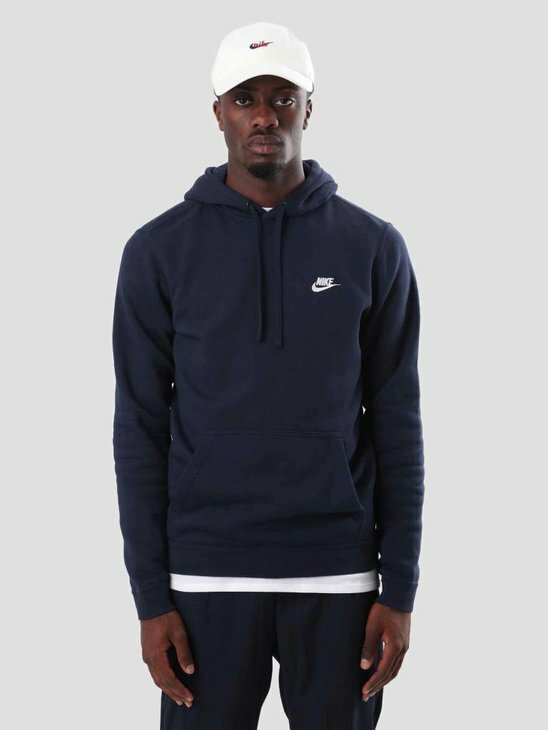 Nike Sneakers, kleding en tech fleece vind je in FreshCotton's online Nike store. 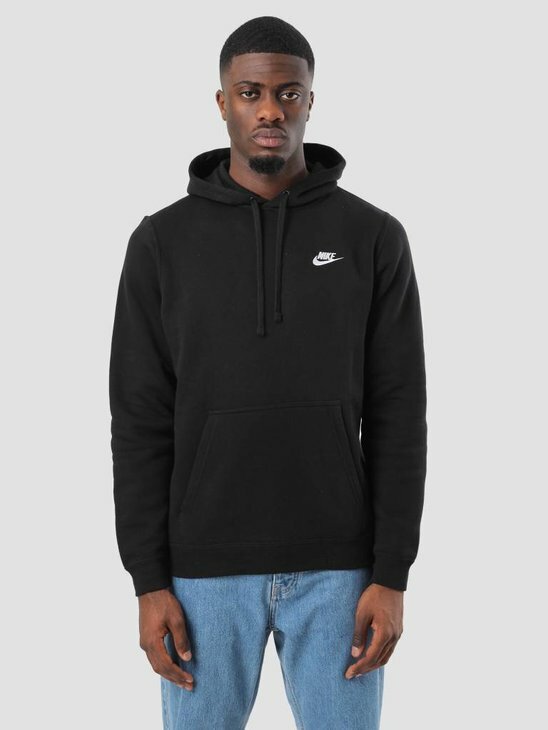 Bij FreshCotton hebben we de meest exclusieve Nike kleding en sneakers van Nederland online. 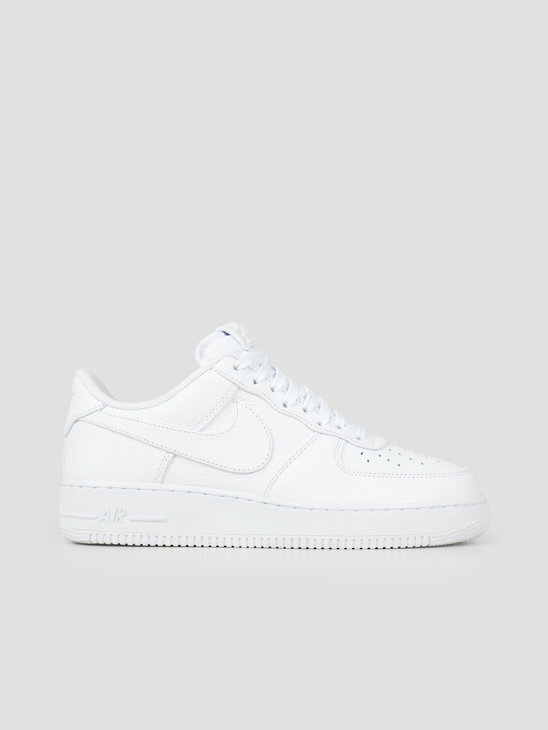 Populaire modellen zoals de Air Max, Huarache, Air Force 1, Roshe Run, Cortez, Janoski, Trainerendor, Janoski Max en verschillende Nike Flyknit modellen. 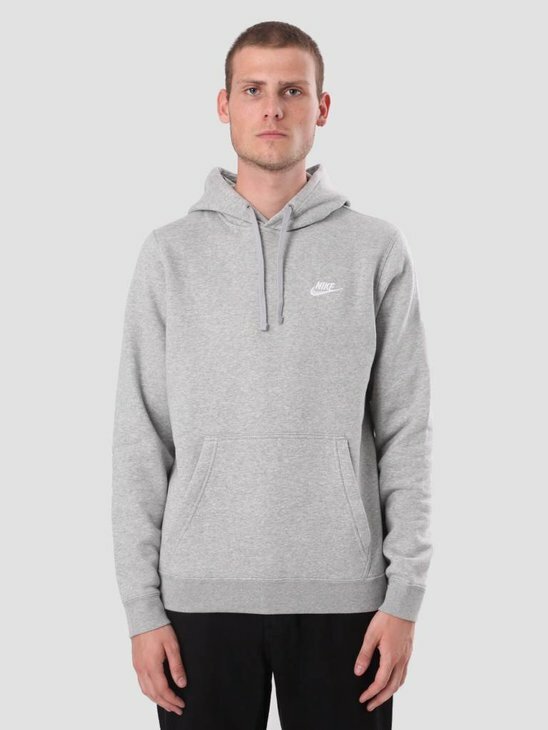 Ook hebben we de beste Nike hardloopschoenen en running kleding, en exclusieve kleding zoals de Destoyer jacket. 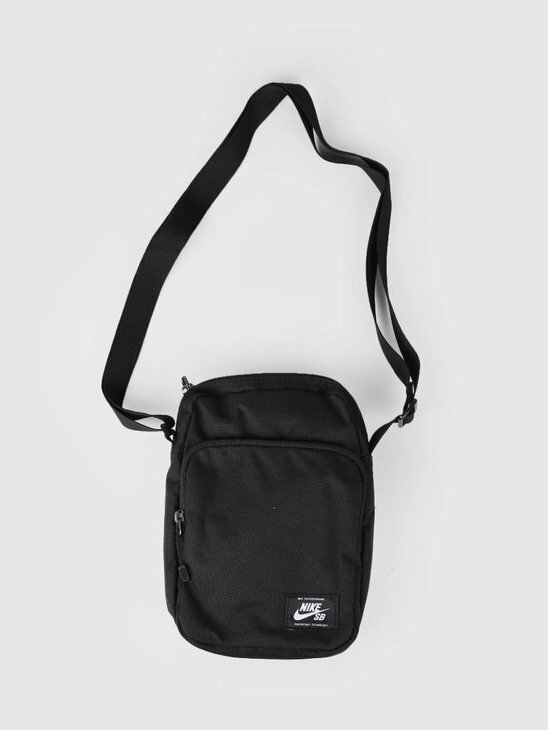 Shop al je Nike items bij FreshCotton! In 1962 Bill Bowerman and Phil Knight founded "Blue Ribbon Sports" (BRS). Little did they know that it would one day become one of the world's leading brands. 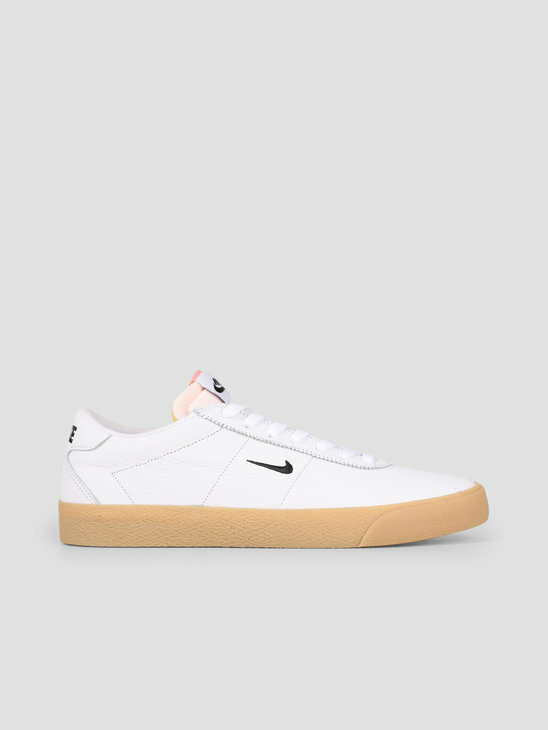 Nike is almost impossible to miss thanks to the famous Swoosh, which was introduced in 1972 after "Blue Ribbon Sports" (BRS) required branding for their latest shoe collection at the time. In 1978 "Blue Ribbon Sports" (BRS) became Nike, named after the Greek goddess of victory called Nikè. This was the birth of the brand we know as Nike today. Nike became big as a sports brand, but our Nike store is a to more than just Nike sports clothing alone. 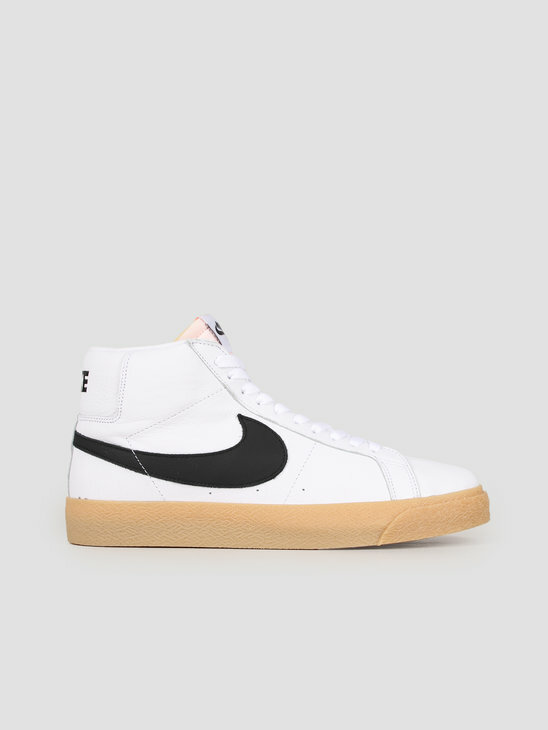 At FRESHCOTTON we provide a great variety of Nike shoes and Nike clothing along with many different Nike collection such as Nike Zoom and Nike SB. 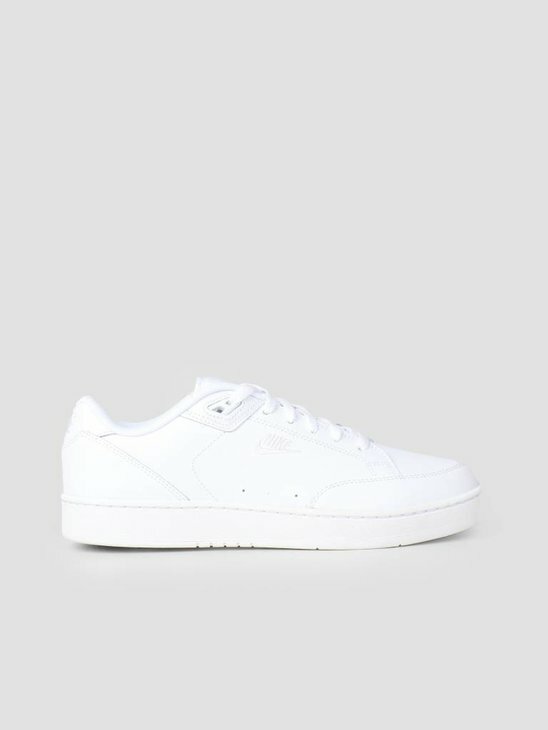 We at FRESHCOTTON aim to be as up-to-date as possible. 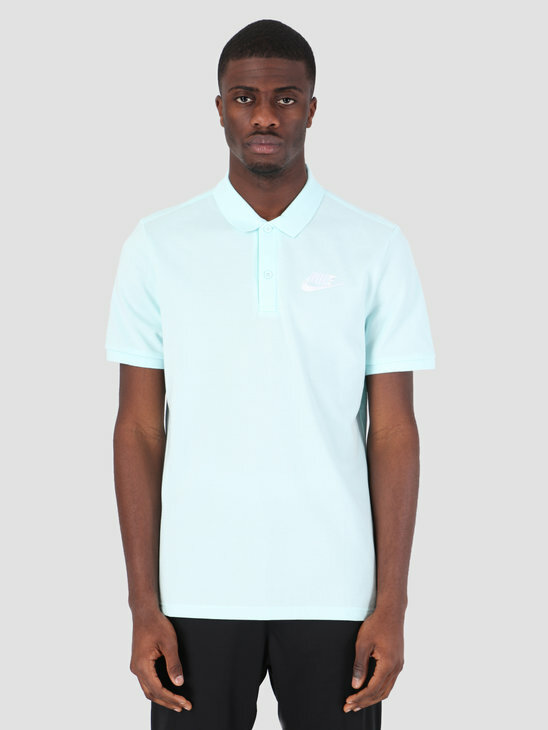 So that you can order the latest Nike products here in our online Nike shop. 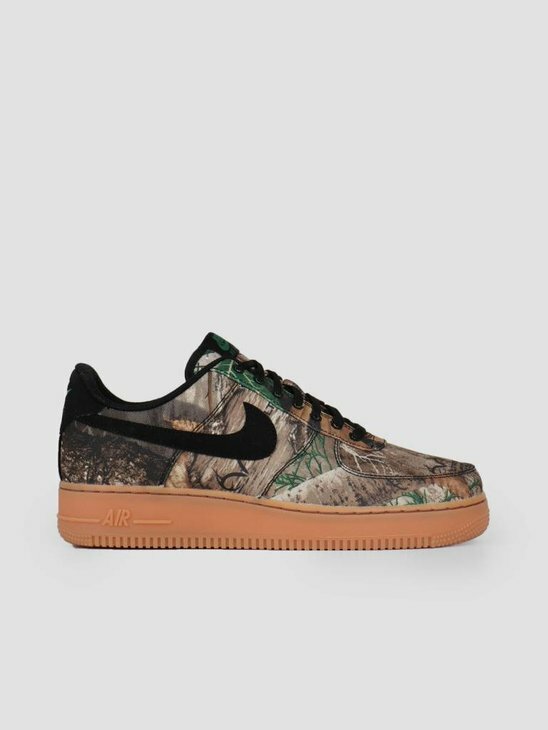 Take your time en have a look in our Nike store, don't be afraid to ask us a question if necessary! Nike is currently one of the world's leading brands. 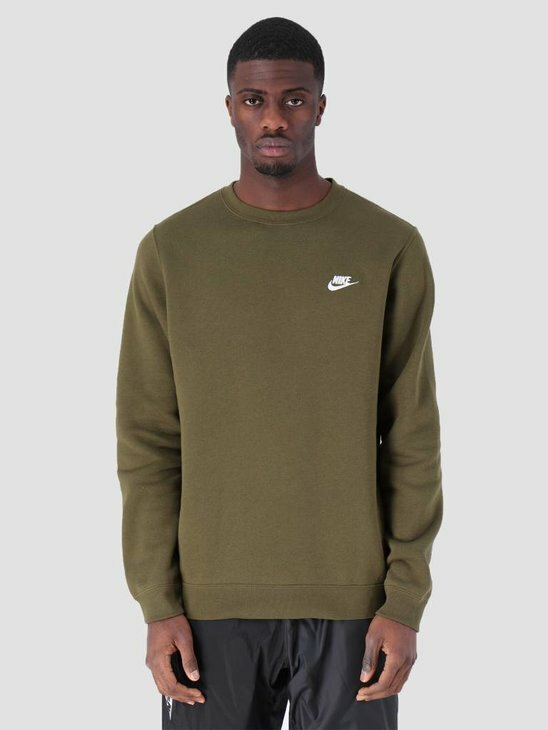 The famous Swoosh is almost unmissable in the current world of fashion: whether in advertisements or movies and football stadiums to the streets. 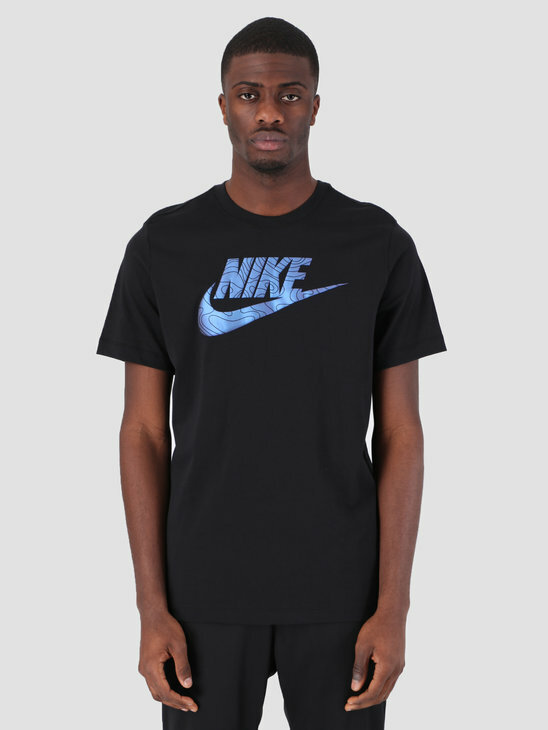 Nike is extremely popular and Nike is known for making high quality products. 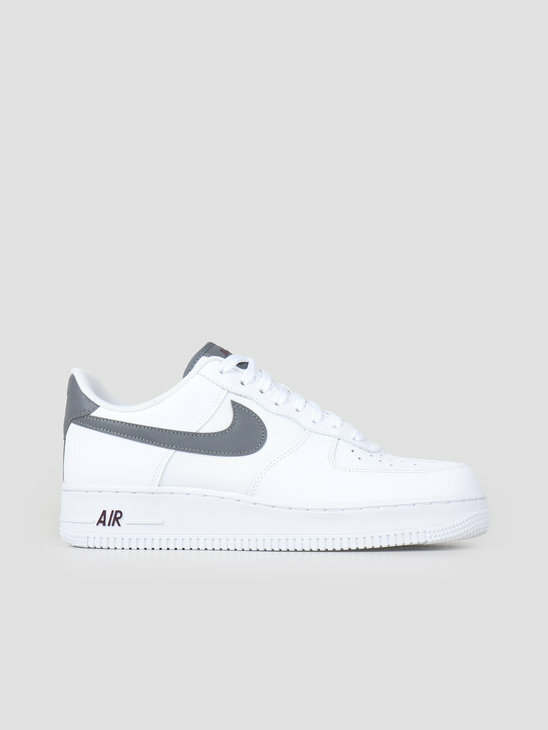 That is why we at FRESHCOTTON provide a wide scale of Nike shoes and Nike clothing. 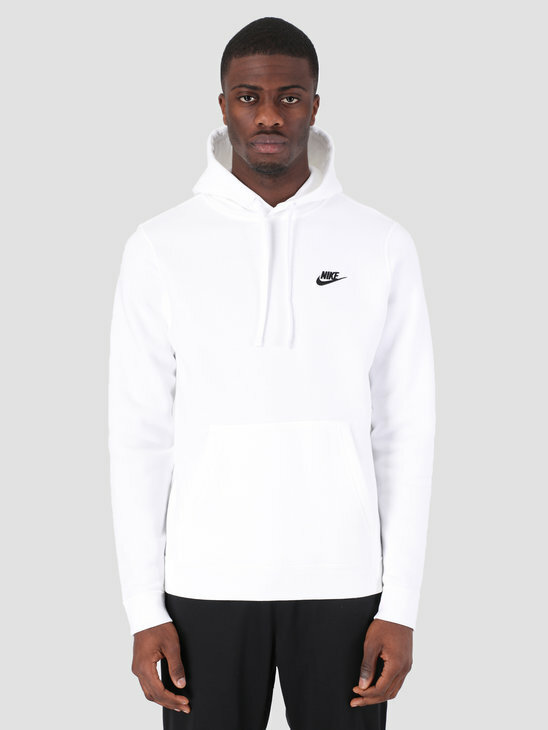 In order to help you to make the right choice we have taken the time to categorise Nike's products into the following: Nike Accessories, Nike Air Max Sneakers, Nike Pants, Nike Collections, Nike Jackets, Nike Sneakers, Nike Sweaters and Nike T-Shirts. 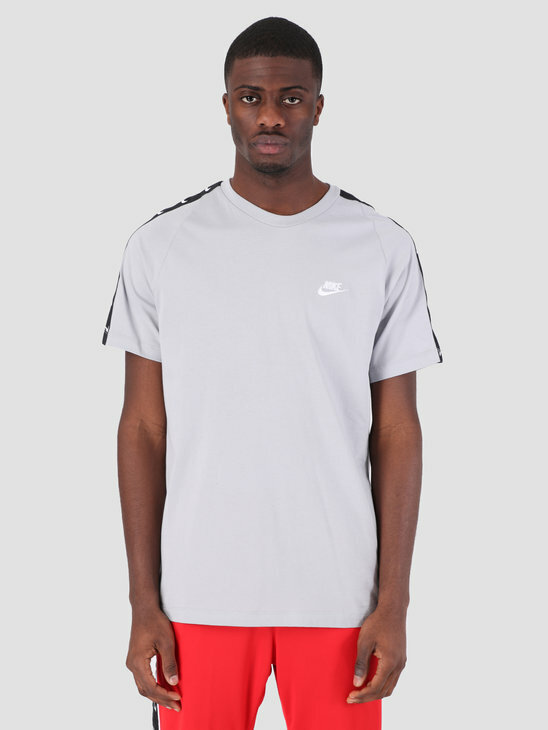 Nike Take your time and don't forget to add your favourite pieces of Nike clothing or Nike shoes to your basket. 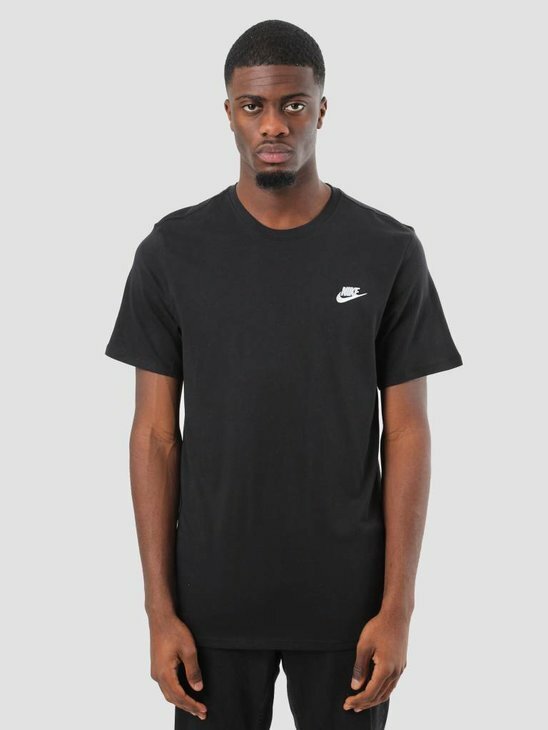 Welcome to the Nike shop at FRESHCOTTON! Nike Air Max Sneakers. 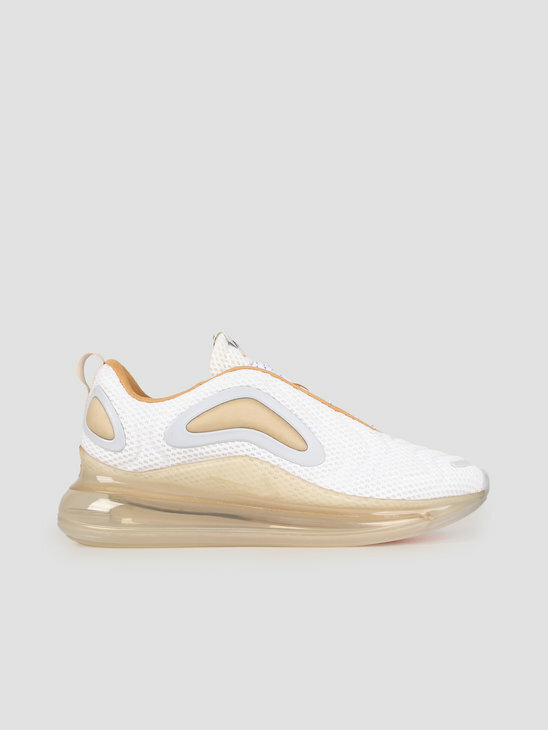 Nike's most famous sneaker line, the Nike Air Max Sneakers are foreseen with an air unit under the sole of the shoe for a comfortabel experience. The Nike Air Max comes in a large variety of designs and color ways, which makes it easy to pick a pair which matches with your outfit. 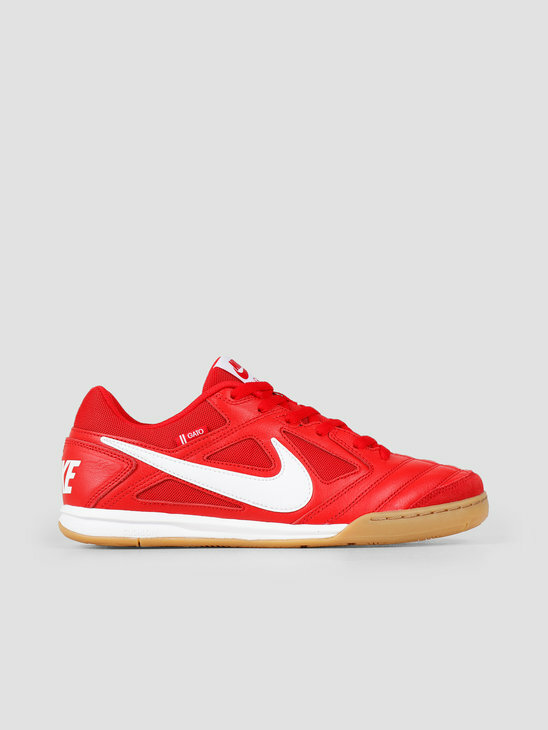 Nike SB. 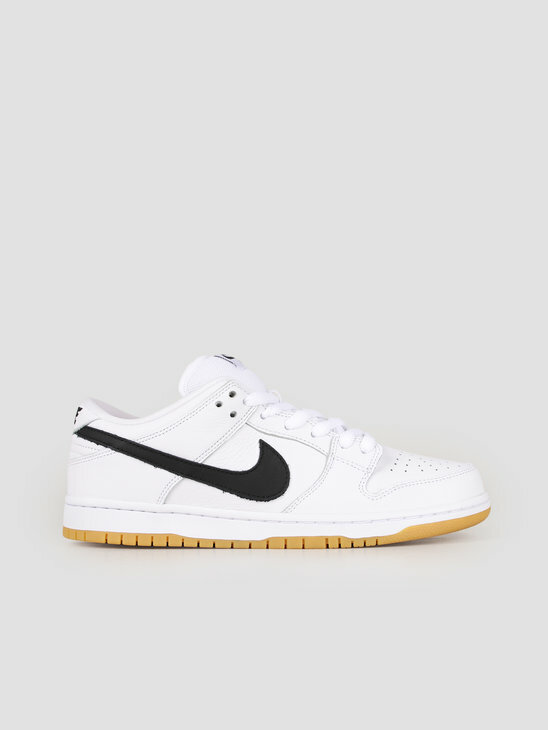 The Nike SB collection features shoes, clothing and gear especially made for skateboarding. Luckily for you, you don't need to practice the extreme sport for the items to be a great addition to your wardrobe. Nike Sportswear. 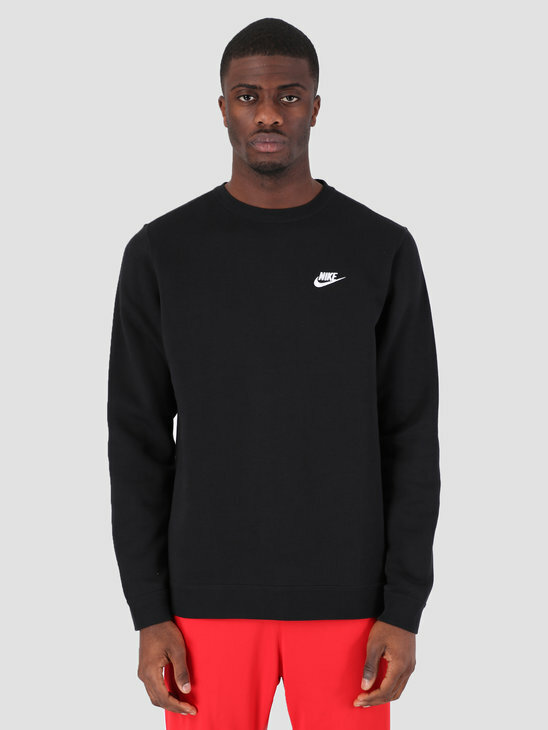 The Nike Sportswear collection combines the brands sports identity to make lifestyle products. 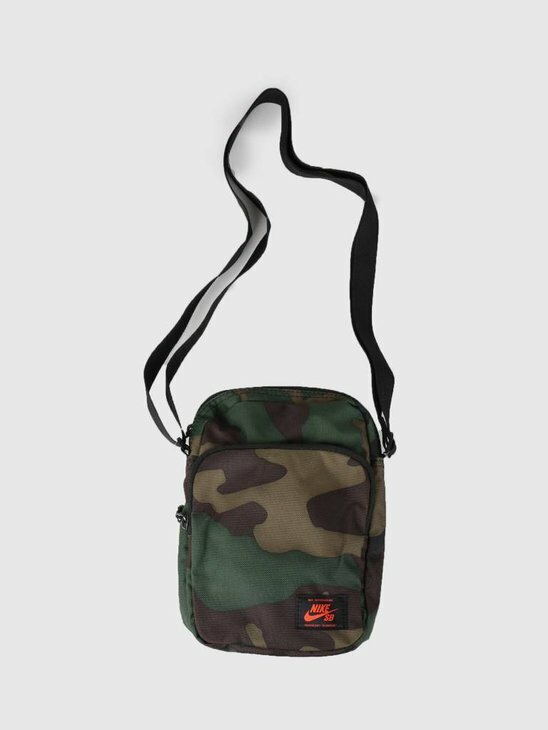 The result is a collection of stylish products which are of high quality and comfort.